Choctaw Casino Pocola is one of the most awesome casinos in southeastern Oklahoma. 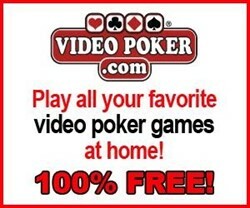 Tons of games and hours of endless fun! ? ?